We are delighted to introduce the latest members of staff and research students to the school. 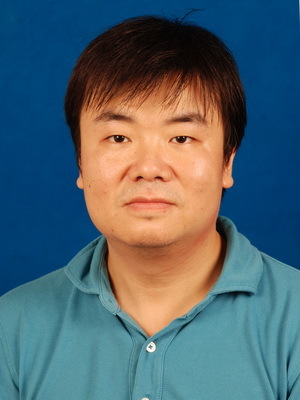 Dr. Chen is an Associate Professor in the School of Information and Software Engineering, University of Electronic Science and Technology of China (UESTC, http://www.uestc.edu.cn). He is oriented by Dr. Adam Barker now as a Visiting Scholar till February, 2017. He received his Ph.D. in Computer Science in 2008 from UESTC. 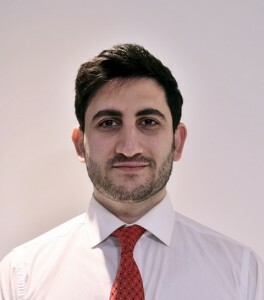 His major research areas include: 1) Rough Set and Soft Computing 2) Data-intensive Computing Software Infrastructure 3) Data Science and Inter-disciplinary Applications. Dr. Chen has substantial industrial backgrounds. Before join UESTC, he served as software engineer and senior consultant for middleware vendors Tongtech and BEA. He PI and Co-PI-ed some Chinese national granted projects for service oriented software platform in modern service fulfilling and international e-trading. He serves as an expert panel member of China Ministry of Science and Technology, for China State Sci- Tech Support Program and Torch Program. He is also a deputy sectary and expert panel member of Innovation Technology Alliance for Electronic Trade Industry (http://www.etrades.cn), led by China Ministry of Commerce. For more information, please check out his UESTC faculty webpage http://www.is.uestc.edu.cn/teachers.do?id=1061. Roushanak is a Research Fellow in the School of Computer Science at the University of St. Andrews working on WORKANDHOME project with Dr Adam Barker. 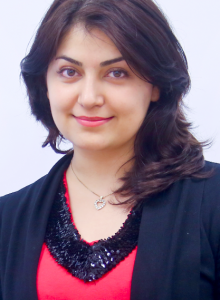 Her research interests include mobile app design, cloud computing, image/signal processing and medical image analysis. 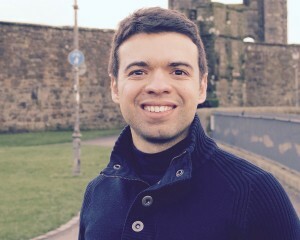 I earned my master’s degree in Software Engineering in the Department of Computer Science at the University of St Andrews (Academic Year: 2011/12) and received a medal for the best dissertation in the programme. Prior to that, I gained my BSc degree in Applied Computing in Ming Chuan University in Taiwan. 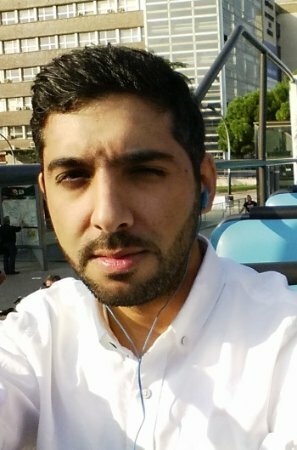 For the last three years, I was in my hometown and worked as an instructor in the University of Kurdistan Hêwler and taught several modules including: Problem Solving Techniques, Data Structures and Algorithms, Object Oriented Programming, and Web Technologies. Meanwhile, I developed and distributed more than 30 mobile apps for both iOS and Android platforms. I have started my PhD under the supervision of Adam Barker in January 2016. I will be working alongside an interdisciplinary team of researchers from Computer Science and Geography in the WORKANDHOME project, which investigates how home-based businesses are shaping society and space. My name is Guilherme Carneiro, I am from Brazil. I hold a BSc in Computer Science with a specialization in So ftware Engineering. I have some experience in industry where I spent few years working at IBM with production databases of American customers. In 2013, I returned to academia to receive training in research with a Master in Human-Computer Interaction (HCI) at Paris-Sud University in France. Before coming to St. Andrews, I worked for 6 months as a Research intern at INRIA (the French National Institute for computer science and applied mathematics). I am starting my PhD under the supervision of Prof. Aaron Quigley and Dr. Miguel Nacenta in SACHI. My research topic is focused on collaborative information visualization to facilitate group decision making in real-time. My PhD is currently funded by CNPq and the Brazilian government through the Science Without Borders program. I love traveling and visiting new places. I like any sports in general. I also have training in self-defense with a black belt in kung-fu. Until now I have been working as a lecturer in computer science, mainly teaching web-related modules. Before joining the academic field, I was a student mainly working in web-related as full-stack developer but sometimes dipping my toes in other areas such as artificial intelligence, natural language processing, and formal-verification. I have now started my PhD with Professor Kevin Hammond’s team. When I’m not spending my nights looking at code, I usually enjoy playing mmorpgs or watching gaming streams!